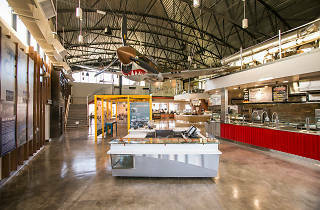 Aviation enthusiasts and food lovers alike can come together and celebrate National Aviation Day at the newly renovated The Proud Bird, a bright and airy food hall and aviation museum near LAX. 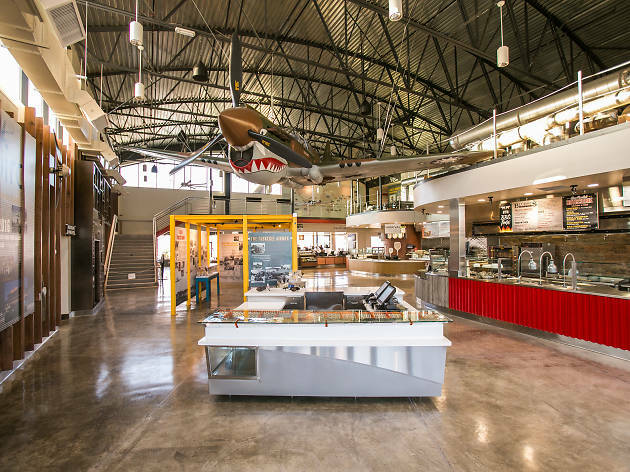 The Proud Bird features 16 aircrafts throughout the property and multiple interactive aviation exhibits, so you can spend the holiday feasting, and feasting your eyes on some gorgeous planes. Take part in guided aviation tours, a make-your-own-airplane craft station (free for kids), and sip on $7 aviation-themed cocktails. (BONUS: if you're an employee of LAX or an airline, get a 15 percent discount.) Son't forget to enjoy the views of airplanes taking off and landing throughout the event.